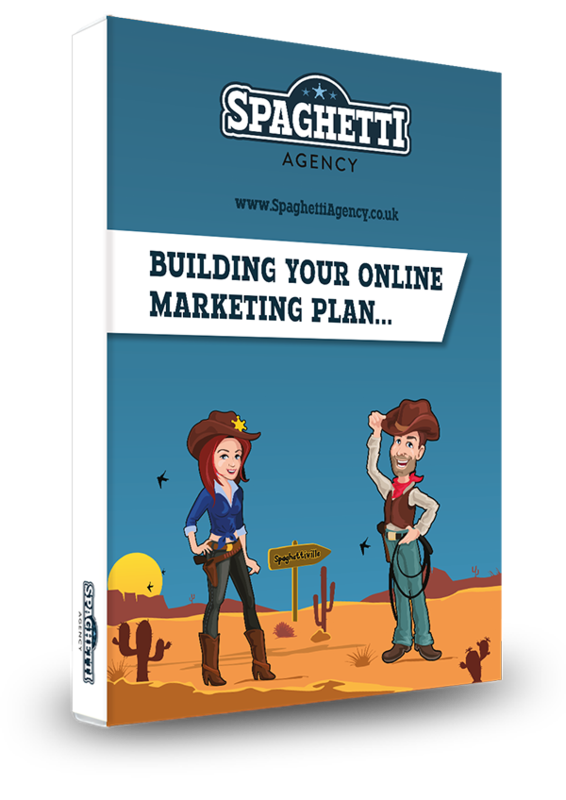 In May 2015 we rebranded our business as Spaghetti Agency to a fully-booked launch party at a ranch in Warwickshire. We launched this website and our wild west brand to a check-shirted, gun shooting, burger munching crowd on May 1st 2015. We trended on Twitter, we were visited by our local MP, and the brand that we worked on for over six months received a warm reception from friends, family and lovely fellow networkers. As you’ll remember if you knew us back in the old days, we used to be known as Jo’s Correctional Facility. We knew we needed a new website, but when we went for a website kick-off meeting, the folk at Edge of the Web said we simply couldn’t continue without re-branding. So we did. But of course it was a fake. We hadn’t lost our minds entirely; it was just a little bit of fun one month ahead of the BIG launch. Anyone who knew us well realised that we wouldn’t have used the word ‘solutions’ in our name. Well spotted! Not many people know this but the wild west branding inspiration came from our weekly email The Friday Digital Roundup. The guys at Edge of the Web liked our ‘Howdy’ intros and ‘Yeehaa’ style and they set the tone for the wild west brand that we now love. 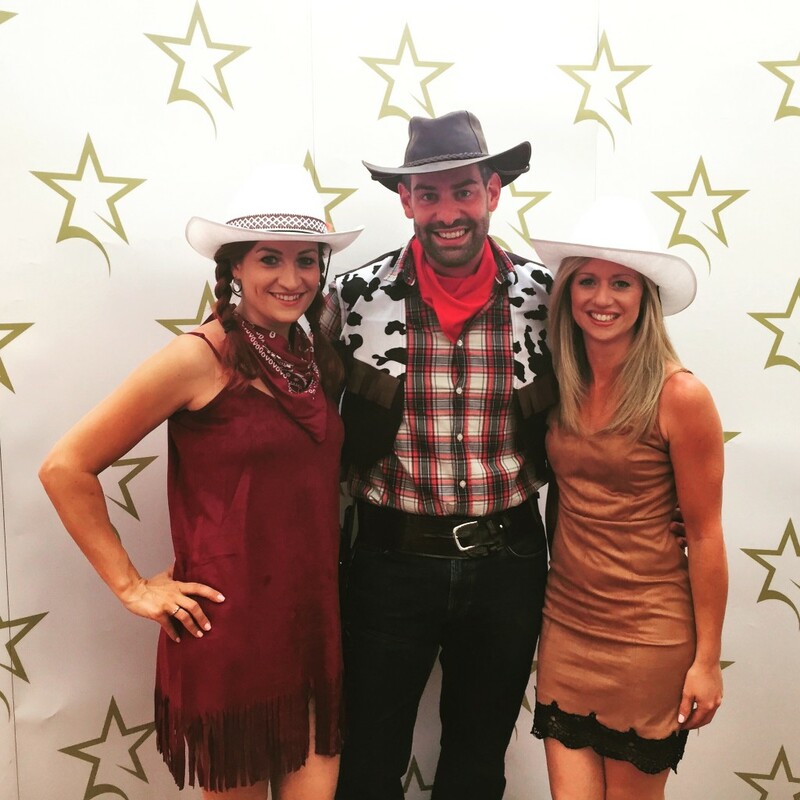 Fast forward a year and we’re wearing cowboy outfits, boots and hats at networking meetings and events. Jo has far too many cactus related pieces of clothing, and can’t buy enough handbags with tassles on. … yup – we’re really living this brand! We’ve nabbed some experts on social, content, design, SEO, Adwords, PR, email, hosting, WordPress, proofreading, and more. We’ve come a long way in a year and we’re pushing on for the next 12 months too. A special ‘howdy’ to Charlotte and Suzee who have both joined Team Spag in the last week. It’s a good time to get on board our wagon train! … and thank you for telling everyone about us! It’s been so much more than we’d ever imagined – it’s been WILD! 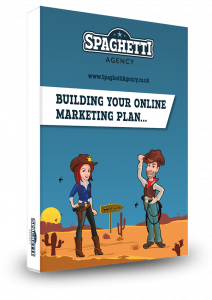 Spaghetti Agency is here to stay and this is the first of many birthdays. We LOVE helping businesses with their marketing and social media and we’re getting more and more involved with every update.